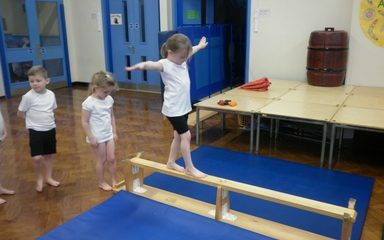 The dragonflies are brilliant at balancing! 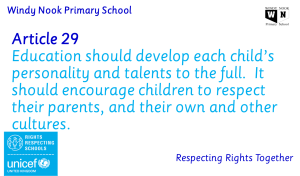 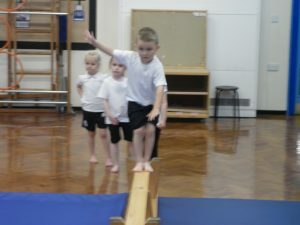 The children have enjoyed PE activities this week. 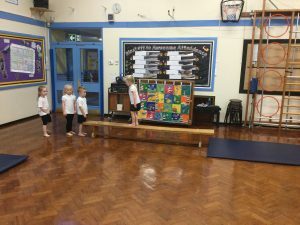 During our warm up we stopped to feel our hearts beating. 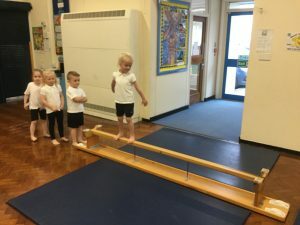 They were beating very fast. 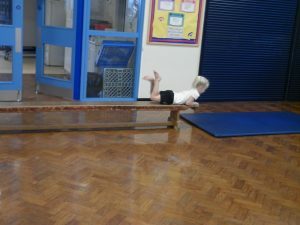 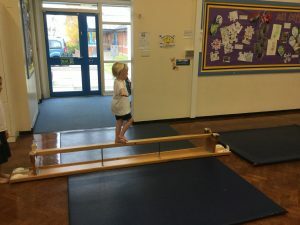 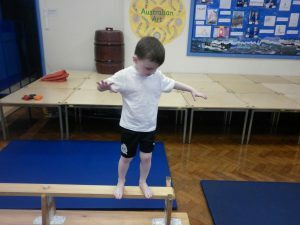 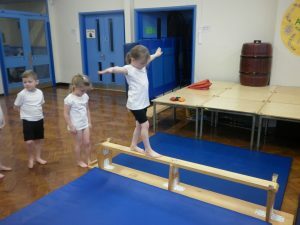 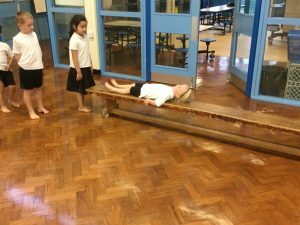 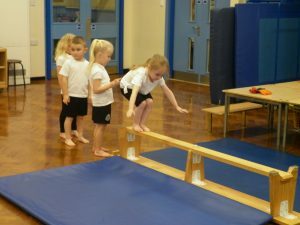 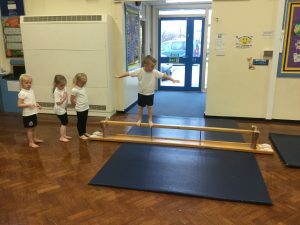 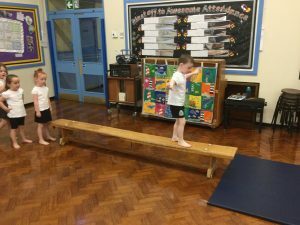 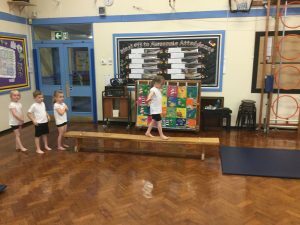 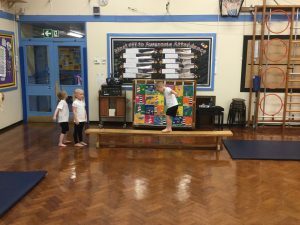 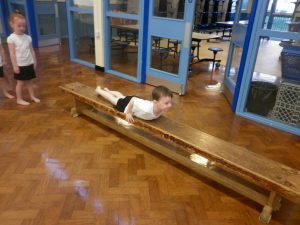 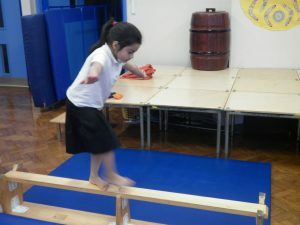 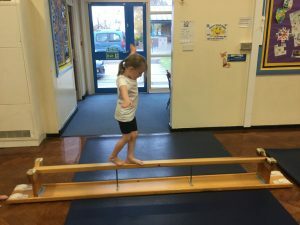 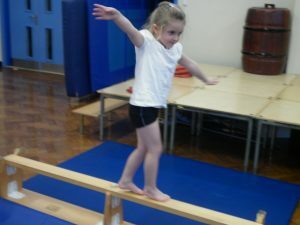 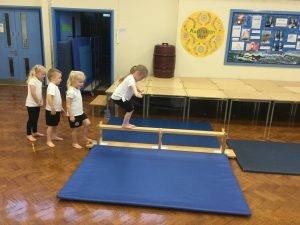 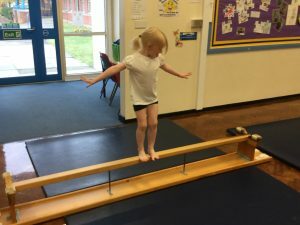 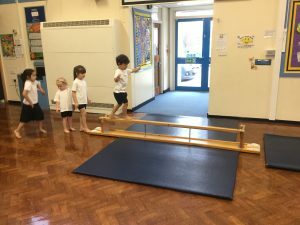 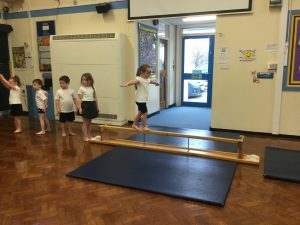 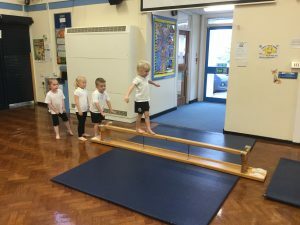 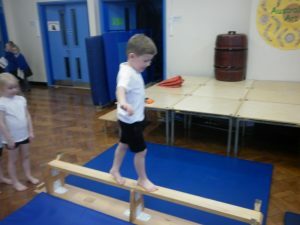 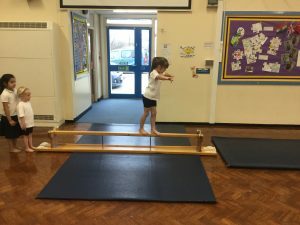 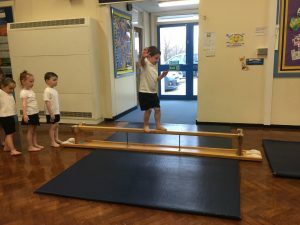 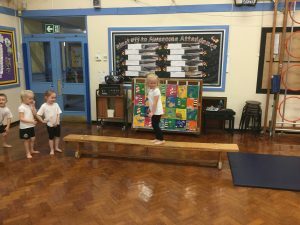 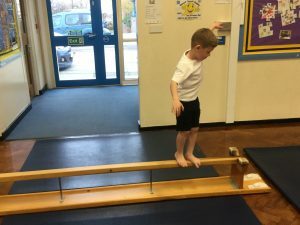 The children were very excited to move like gymnasts, balancing and moving carefully in different ways across the benches.